Fast-live-reload is the swiss army knife of live reloading that works with all the browsers. Learn from the core developer how to use it, and about all it's awesomeness! This great talk was held by Bogdan Mustiață at the monthly ViennaJS meetup in Vienna. 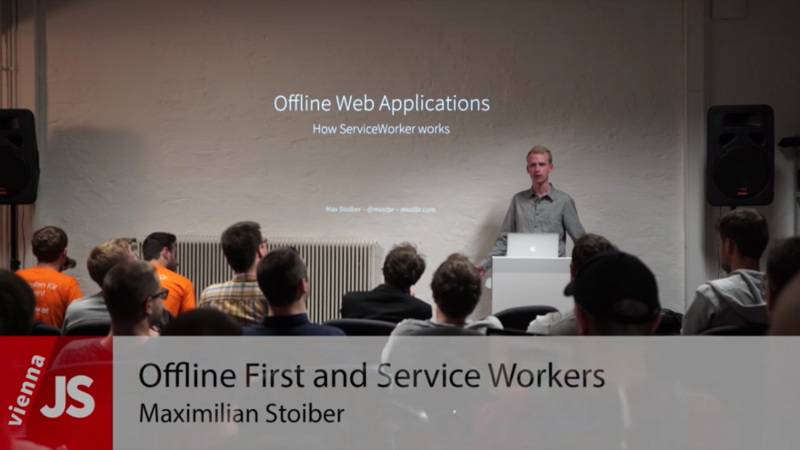 Offline first web applications are a much discussed topic at the moment. Thanks to a new method called ServiceWorker, implementing an application that is available without a network connection is easier than ever. Learn how they work and how you can use them today! 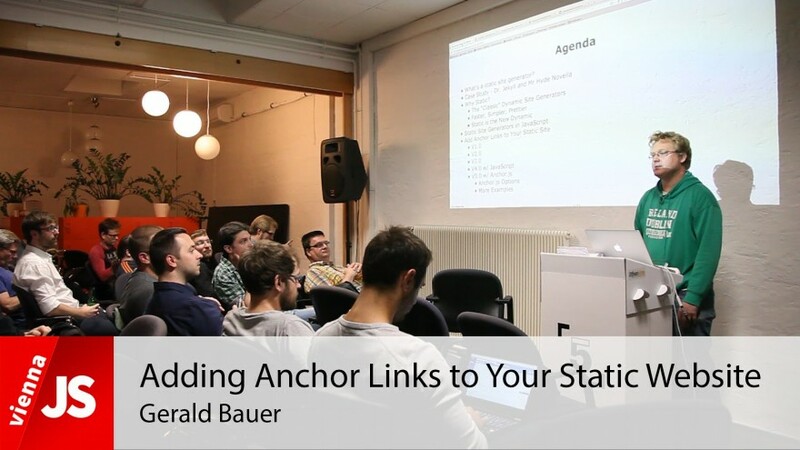 This great talk was held by Maximilian Stoiber at the monthly ViennaJS meetup in Vienna.